Marking of products, boxes and shipments are one of the key elements in trading and shipment. So different the needs are, so manifold are the methods to mark the products. The right choice depends on various aspects like material, kind of marking, number of markings, etc. In our product line you will find a comprehensive range of different products for various applications. 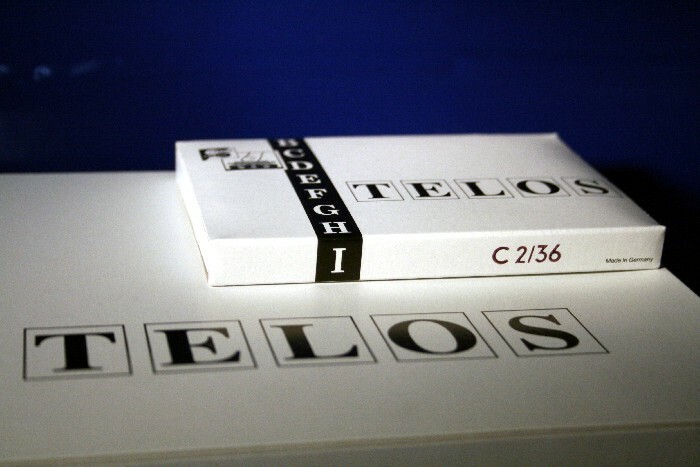 TELOS rubber types are interchangeable marking stamps with a special locking mechanism on the back of the type. They fit perfectly in a base plate with the same locking mechanism. This marking system is used especially for food marking but also for other marking applications where high quality marks are required on the product and for small character sizes. Stencils are a cost-efficient method to mark especially export boxes, wooden boxes, crates and similar articles. The stencils are used in combination with marking sprays or marking rollers. You will also find almost any accessories for your marking applications like fountain roller, special marking inks for different purposes, marking sprays etc. Marking is required in any sector of the industry, trade and craft. You can use our products to mark shipment information, expiry dates, content of a shipment, article descriptions, warning notices and many more.